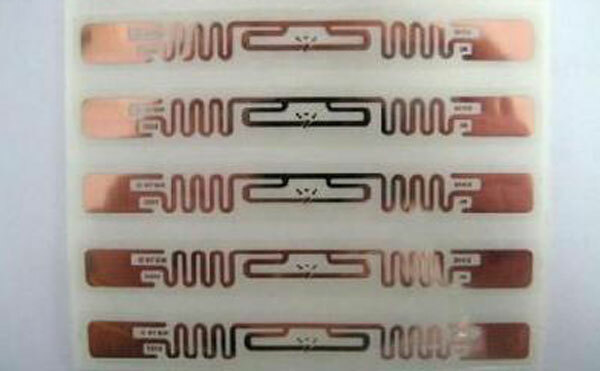 Copper material excellent conductivity and sensing properties to enhance the antenna sensing effect. opsionele chip: HF: FM11RF08, NXP Mifare reeks; UHF: uitheemse H3, Impinj M4, ens. 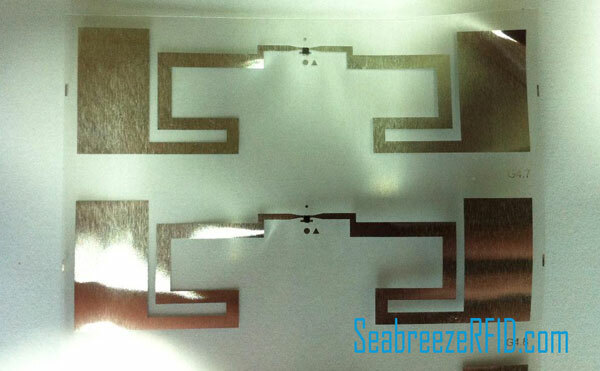 SeabreezeRFID LTD. provides customized precision copper etching antenna with copper foil substrate as the conductive material, etching of high precision, good consistency, apply a small size of the RFID electronic tag. 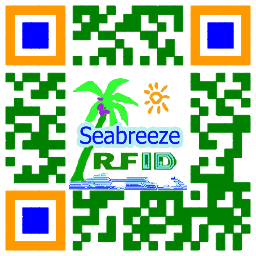 SeabreezeRFID LTD. provides etching antenna design and customization services.